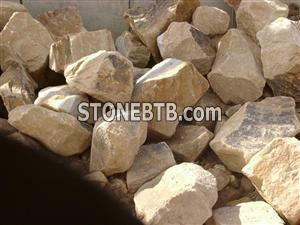 A yellowish brown, angular sandstone that has been used for centuries in one form or another. The warm texture and appearance give a very friendly feel to a rockery. granite , kerbs and York flags etc.